My name is Kelsey Moore, I graduated from the world-renowned PhiBrow Academy in 2017. I became fascinated with brows when I lived in NYC because everyone I saw had beautiful defined brows. I’m a natural redhead, which means I’m very fair skinned and have no pigment in my eyebrows. I needed something that would give life to my face that I didn’t have to spend 20 minutes everyday drawing on. 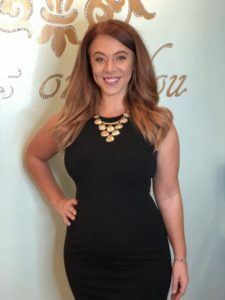 With the ever changing always evolving beauty industry, I knew I needed something that was natural, that would last longer than two days, and would not go out of style. I started researching microblading and loved how natural and real the hair strokes looked. I knew this was something I had to learn and share with others. I’m passionate about giving my clients the confidence they never had before through natural defined brows. 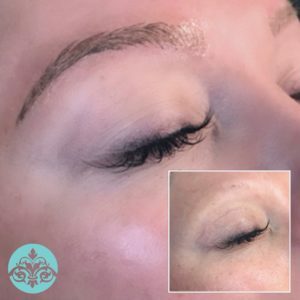 Microblading is a semi-permanent tattoo that uses a manual handheld tool and a microblade to create natural and precise hair strokes for perfectly natural, thick, full brows. Microblading can be slightly uncomfortable for those who are more sensitive. However, we use lidocaine during the process to keep this to minimum. Do I need a consultation ? 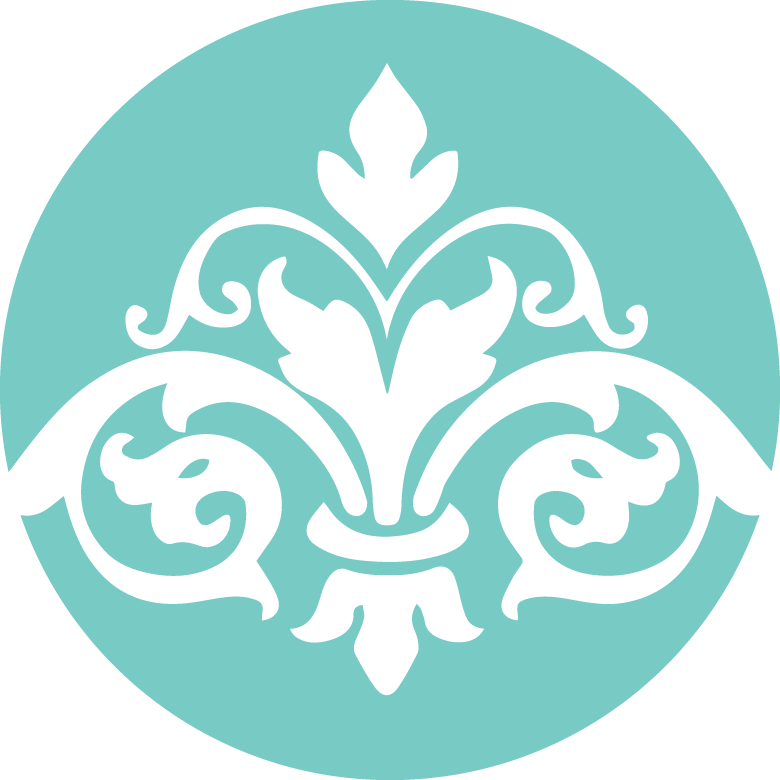 Consultation- We will discuss what you love about your eyebrows in their current state and what you would like to enhance. We will determine the best shape based on your face structure and the correct color based on your skin tone. Microbalding will typically last 1-2 years depending on your skin type. A yearly touch up is recommended to help prevent fading. Is microblading safe for cancer patients and survivors ?